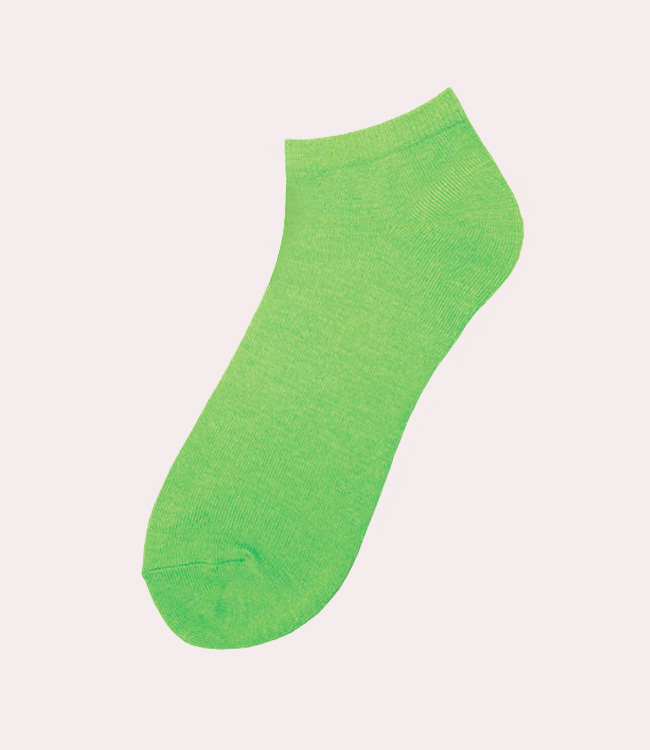 Nurse socks in bright neon colors. Three colors. Neon pink, neon green and neon yellow.